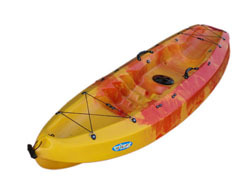 Dreamer Sit-In Single Kayak With Backrest and Paddle. 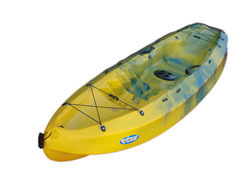 The Dreamer Sit-In Single Kayak is a versatile, easy handling kayak that is simple to paddle. 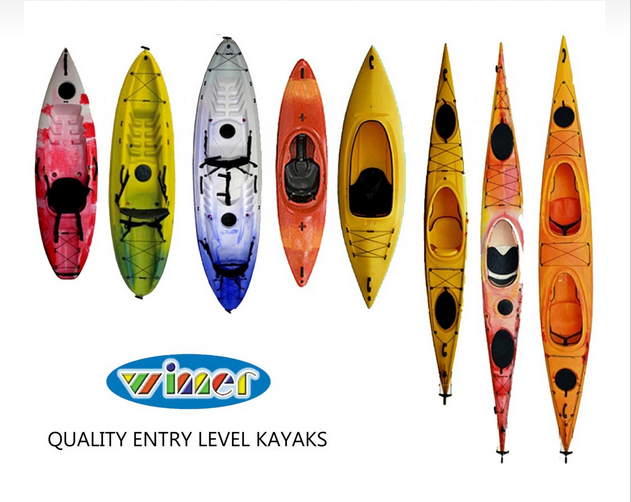 It is also one of the lightest kayak models in the marketplace today. 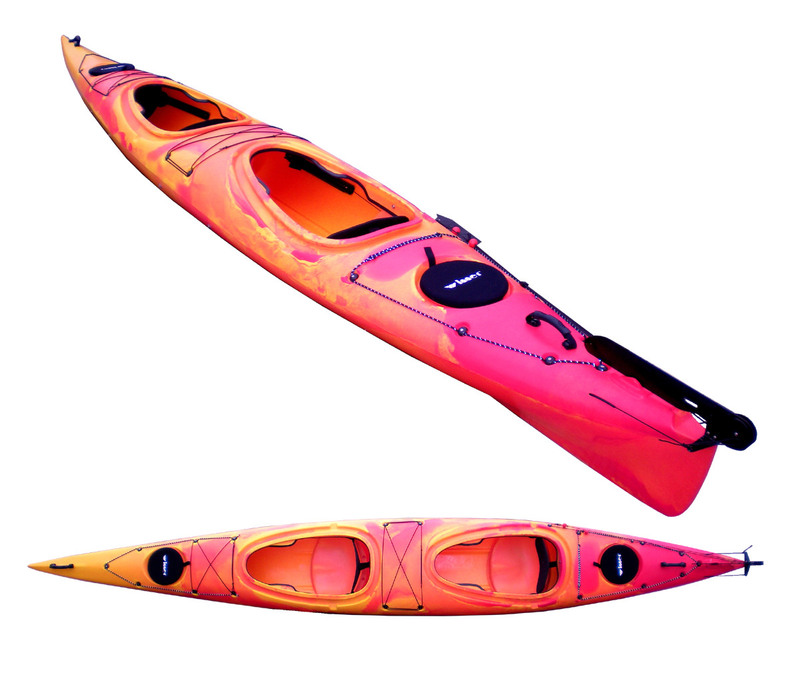 A comfortable moulded back rest and one (1) high quality aluminum paddle is included. It weighs only 23kg but can take a passenger weight of up to 130kg. The Dreamer has a well designed hull for great stability and is designed for long distance journey as well as for speed. 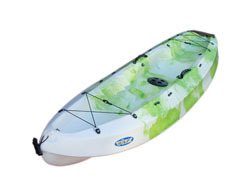 Easy to turn and offering great maneuverability. Comfortable moulded seat, backrest and footrest and one (1) high quality aluminum paddle is included. 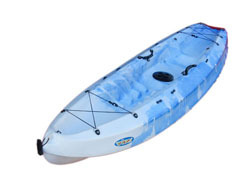 Excellent for those who enjoy long paddling journeys. Here it is! 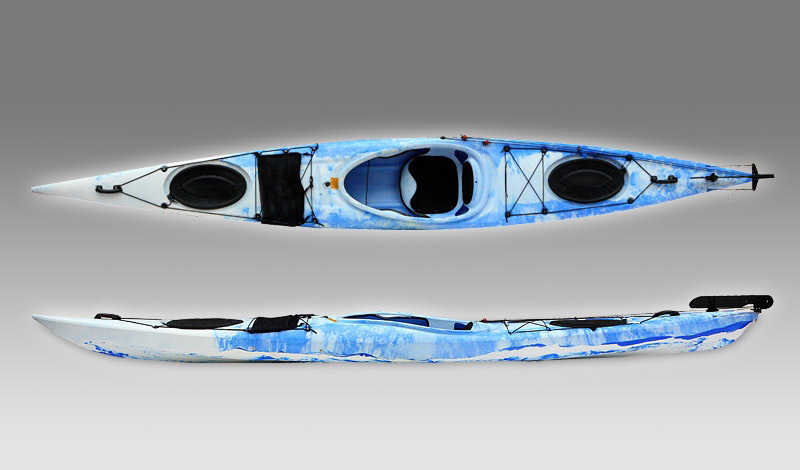 The Winner™ Otium – a super fast, strong, lightweight Sea Touring Kayak that cuts through waves with ease. Weighing in at an impressive 26kg, the Otium features long, sleek, clean lines, that reduces wind resistance for exceptional speed. With a Max Capacity of 150KG, the Otium is suitable for all sizes. If an exhilarating ride is what you are after, the Otium is the Sea Tourer for you. 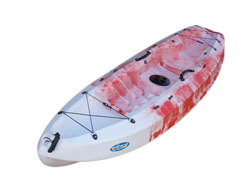 Jam packed with awesome features, the Otium comes with a Quick Response Sports Rudder, Adjustable Foot Pedals, Luxury Cushioned Seat, 2.2M Alloy Sports Paddle with Paddle Rope, Front and Rear Grab Handles, 2 x Dry Hatches with 210L of Storage. Backed up by a 12 Month Warranty, the Otium is set to become Australia’s hottest selling Sea Kayak. The Otium – enjoy the ride.